Thinking about buying a dog from a pet store? Most of those dogs come from puppy mills. Please read the facts before purchasing one of these puppies. Boycott is the only way these deplorable mills will be shut down. 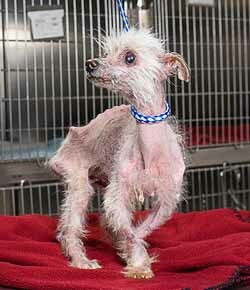 Click here for more information on puppy mills. Would you condone this business? Traveling with your dog? www.dogfriendly.com is an excellent website. Their book is inexpensive and comes in very handy when you are looking for dog-friendly hotels, beaches, parks, etc. They include large multiple dogs in their search.